Dine with a bang at Check In Dining! 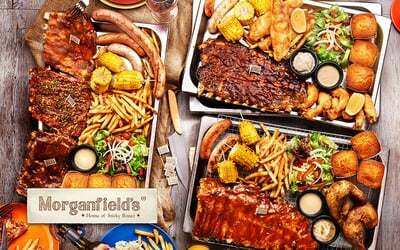 Feast on a meal with this cash voucher and indulge in mouth-watering menu options. Fill up with all your favourite dishes and head back for more!